Enjoy your favorite holiday with a classic pink flamingo in festive costume. 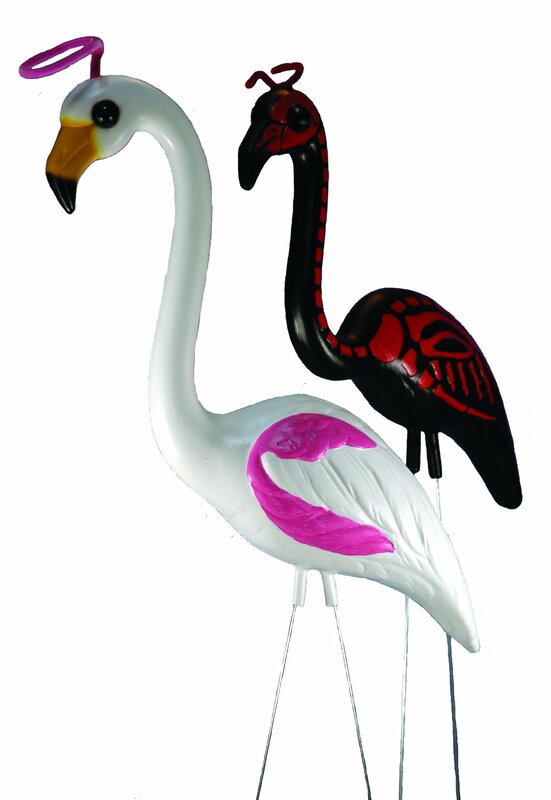 Celebrate Christmas, Easter, the 4th of July or Thanksgiving with our holiday flamingos. Your choice of holidaymingos or take all four. These holiday flamingo classics stand 33″ tall and are made of hdpe with an extra dose of uv protection. They are the Santamingo, Bunnymingo, UncleSammingo and Turkeymingo. 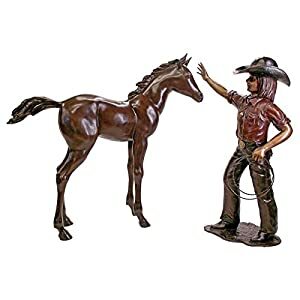 Also available are the Reinmingos to complete your Christmas theme.They’re a must for your holiday parties.